Vos Electric employees understand that safety is a performance expectation. Everyone is responsible for accident prevention and held accountable to that standard. In addition to avoiding personal injury, accident prevention minimizes damage to equipment, facilities and materials. 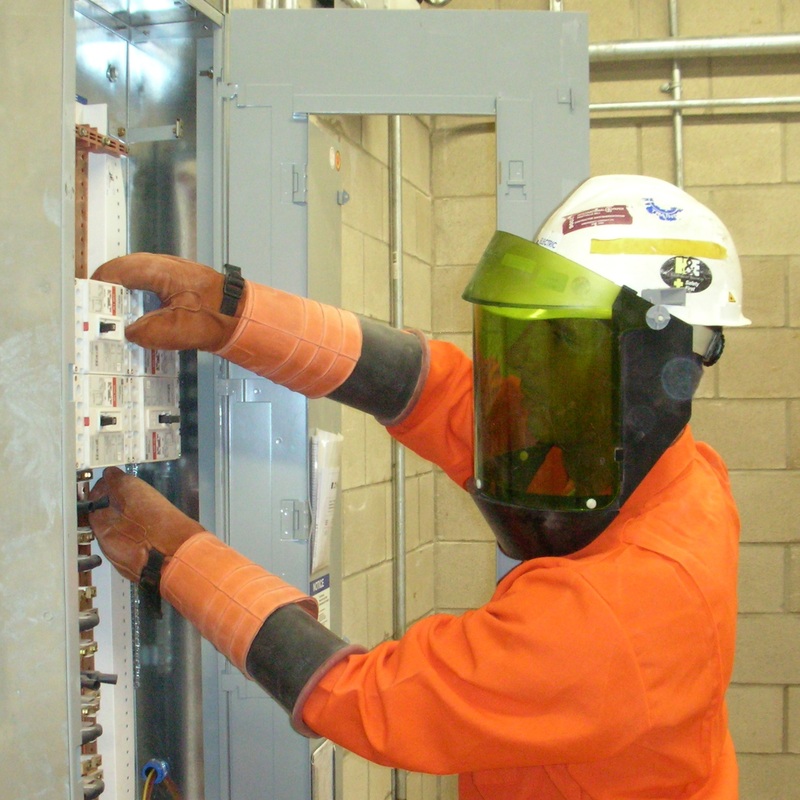 Safety demands commitment at all levels, including officers, team members and clients. We promote accident prevention by engineering safety into our work, mandating education and enforcing safety policies.